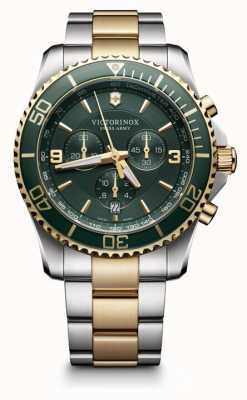 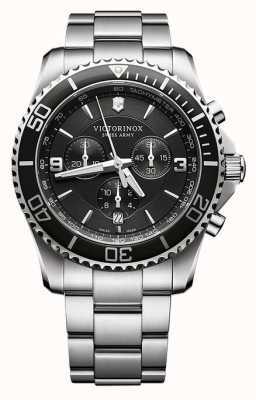 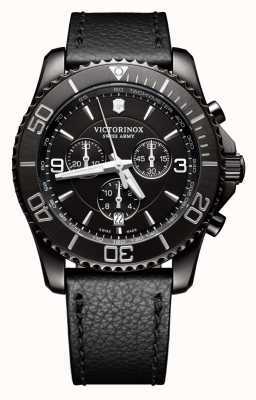 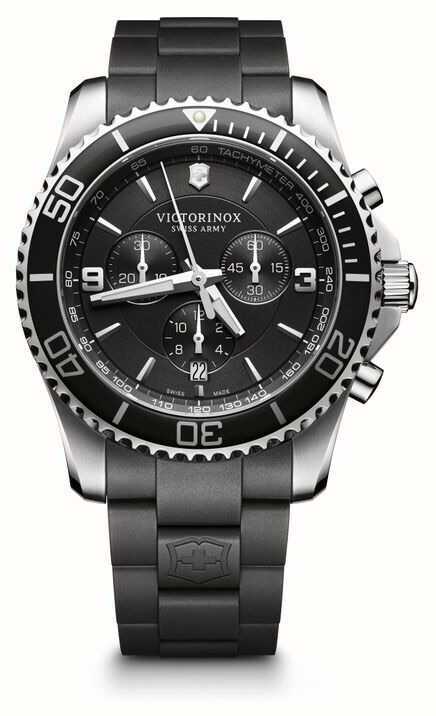 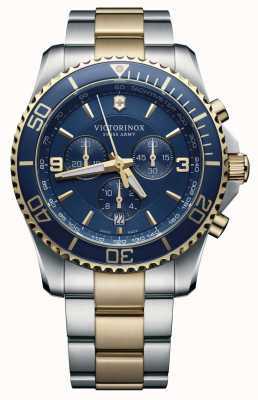 Victorinox Swiss Army 241696 represents the pinnacle in watch making excellence and pure quality. 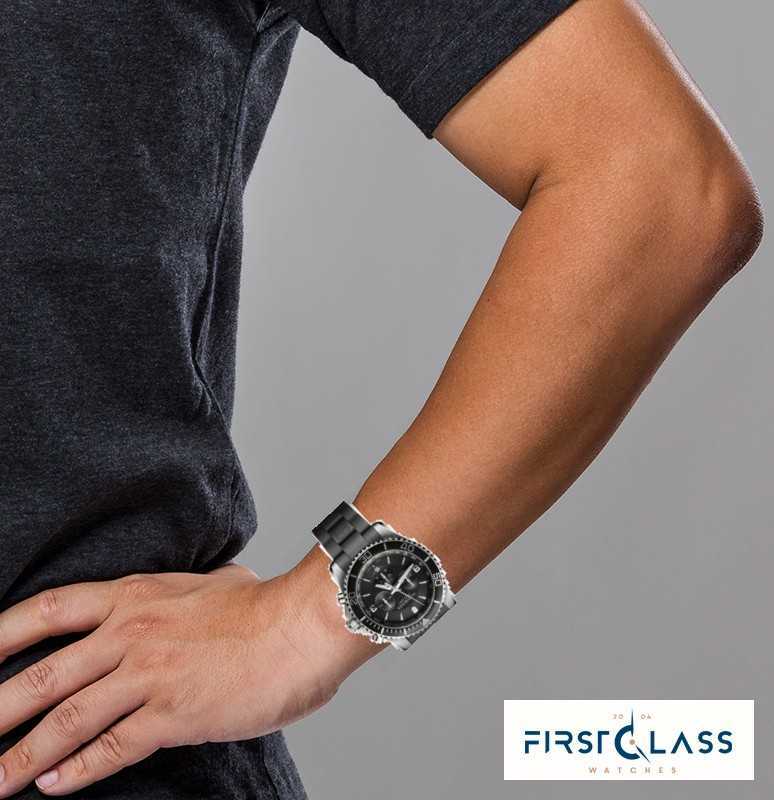 The swiss made precision quartz is a Ronda movement. 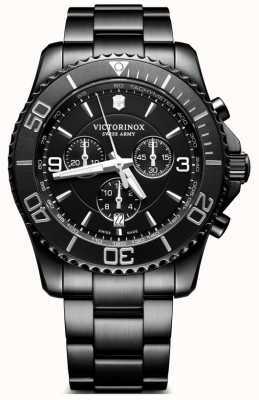 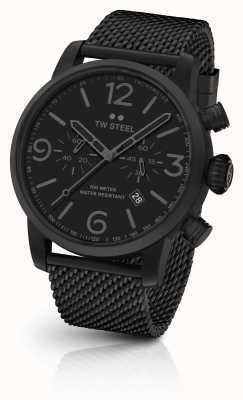 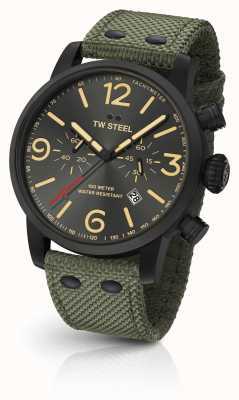 The ion plated black stainless steel case and triple-coated anti-reflective crystal dial make it extremely tough. 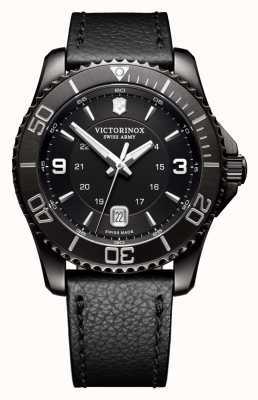 The band is a strong and comfortable embossed rubber. 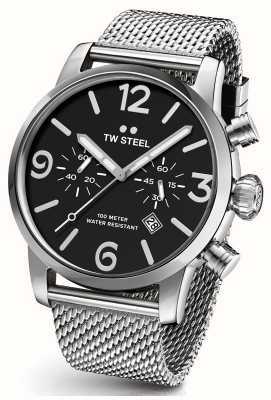 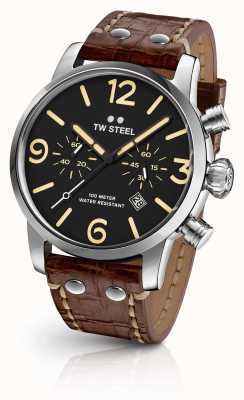 Also, featuring diamond-cut polished carefully upright Arabic numerals inside satin-finish Sunray pattern dial, in a eliptical and escalating appearance. 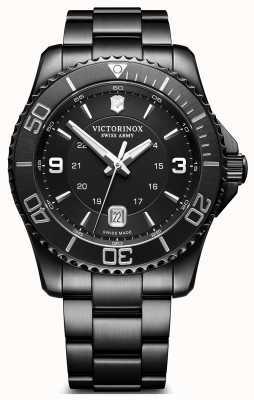 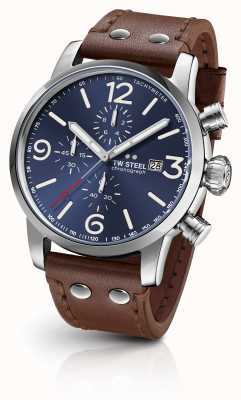 This Victorinox 241696 is water resistant to an impressive 100M.